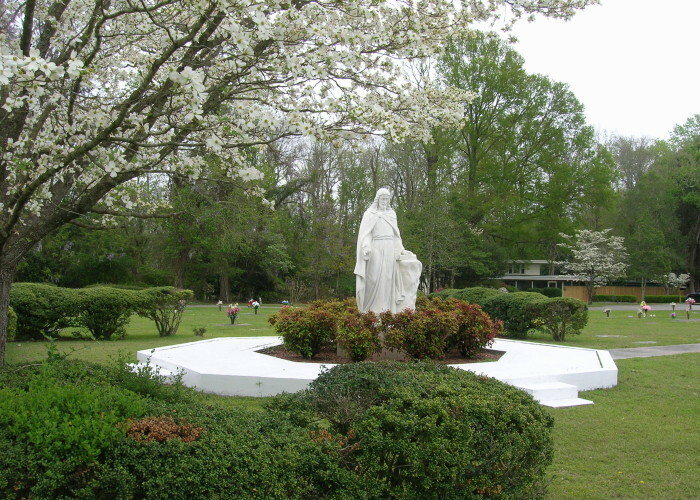 Greenleaf Memorial Park, Inc. | Where beautiful memories are kept beautiful always. As a North Carolina state-licensed Perpetual Care Cemetery, we are members of the NC Cemetery Association, the Southern Cemetery, Cremation and Funeral Association, and the International Cemetery, Cremation and Funeral Association. 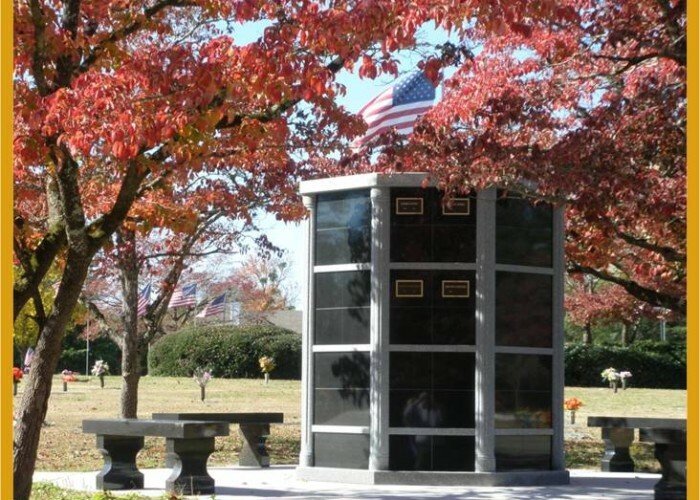 We provide assistance with your choice of in-ground burial, or placement in one of our Mausoleums and for cremated remains, we offer an Urn Garden for burial and a Columbarium for niche placement. 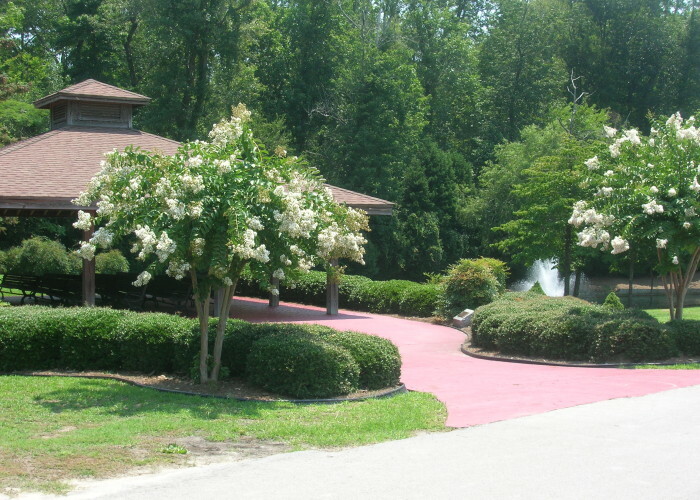 An Endowment Fund ensures the pristine grounds’ maintenance forever without further charge to the family. You will be forever in our care in our serene and peaceful surroundings. We will help you honor the memory of your loved ones with integrity. As an authorized Remembrance Process provider, we will assist you in capturing the essence of your loved one and featuring your fondest memories in bronze. We strive to serve our families with their best interests at heart and to honor with integrity the memory of their loved ones. Our goal is to offer professional help that demystifies cemetery details for you. We pledge to listen to your concerns, explain the opportunities available, and to respond to your personal needs. An office is located on the Park Grounds and is open Monday through Friday from 8 a.m. to 5 p.m. and weekends by appointment. Grounds crew and Family Service personnel are available to work with you at your convenience. Services are held daily except for major holidays. Our phones are answered 24/7, even on holidays. We are members of the Lot Exchange Program, which provides for transfer of lots from other member cemeteries, dollar for dollar, worldwide. Please fill out the form below to receive our Pre-Planning Guide. A Loved One's Death Is Near . . . Please accept our sincerest condolences at this time. Family Service Counselors and a Certified Funeral Celebrant are available twenty-four hours a day to help answer your questions. We pledge to listen to your concerns, explain the options available, and to respond to your personal needs as we demystify the cemetery details for you. Family Service Counselors and a Certified Funeral Celebrant are available to help 24 hours a day, 7 days a week by calling 252-633-1440.